On the 24th of March, Stéphane Lévy and Sophie Kasser will teach a four hour intensive course in the Carme Teatre, Valencia. 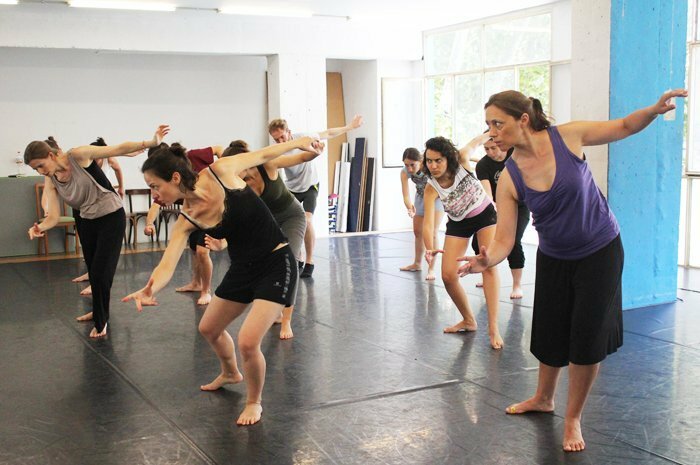 The course will follow the methodology used in our Moveo Center, using the body as the starting point in the dramatic creation. 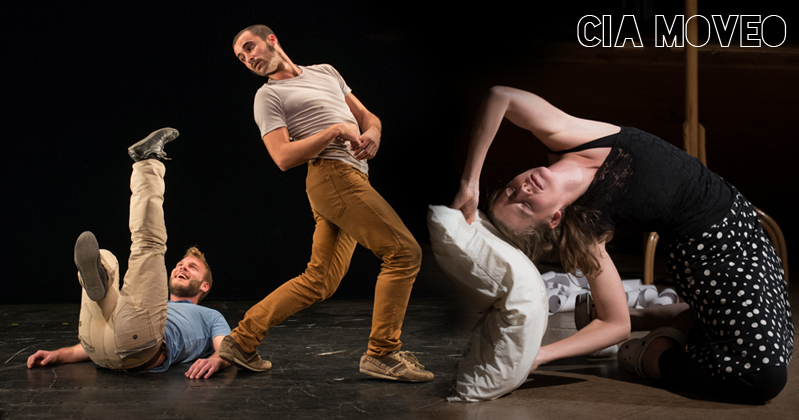 But our trip to Valencia won’t end with the workshop: the 25th and 26th of March, the MOVEO Co will perform “Where am I when I am two?” and “Tu vas Tomber!” in the same theatre.